Glow in the Dark Cosmic Bowling! Sign Up For Youth Leagues Today! 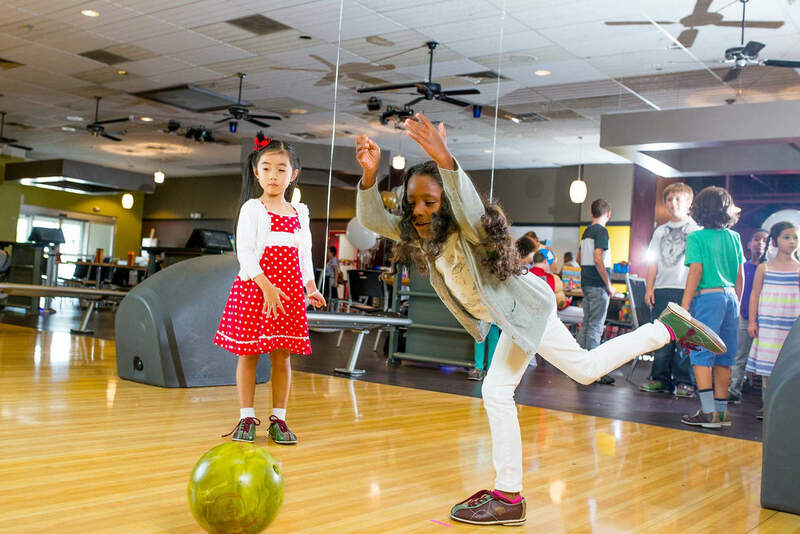 Bowling is a great sport and offers many benefits ranging ffrom math and spelling skills, to improvement of eye-to-hand coordination. In addition, it is a sport that all youth can compete in regardless of size, weight, strength, or speed. 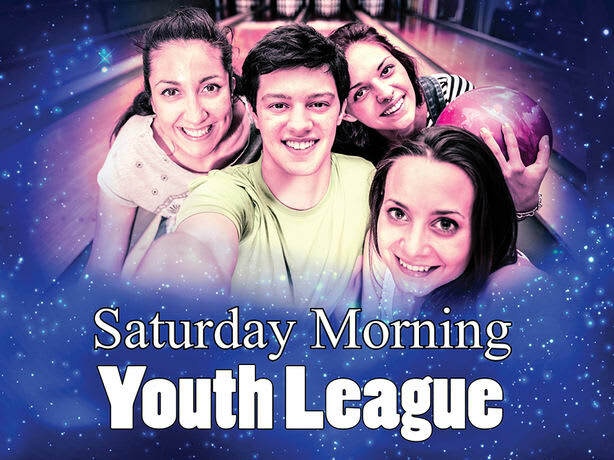 Youth Bowling Leagues are forming at all four Royal Pin locations for Summer! Contact the Program Office of the center of your choice to see what leagues they are offering this summer. Get Updates On Our Youth Programs!